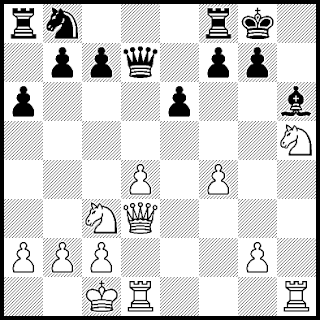 Jocelyn Bond of Canada sent me this Blackmar-Diemer Gambit vs Jean Marc Audet. "Hello Tim, I am sending you a game that I played at my club in Jonquiere, Quebec. 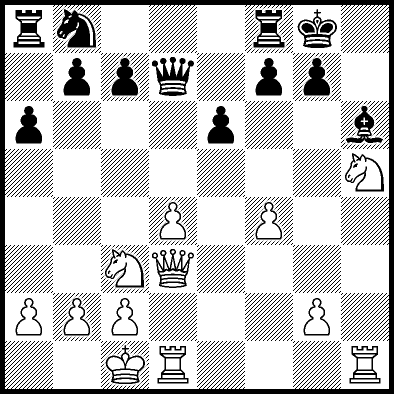 It is a Blackmar Diemer gambit refused with ... e3. I am satisfied with my performance. By the way, I started working on the Ryder gambit that I play often in blitz with a lot of success and a lot of fun. Thank you, Mr. Ryder! Thank you, Tim!"